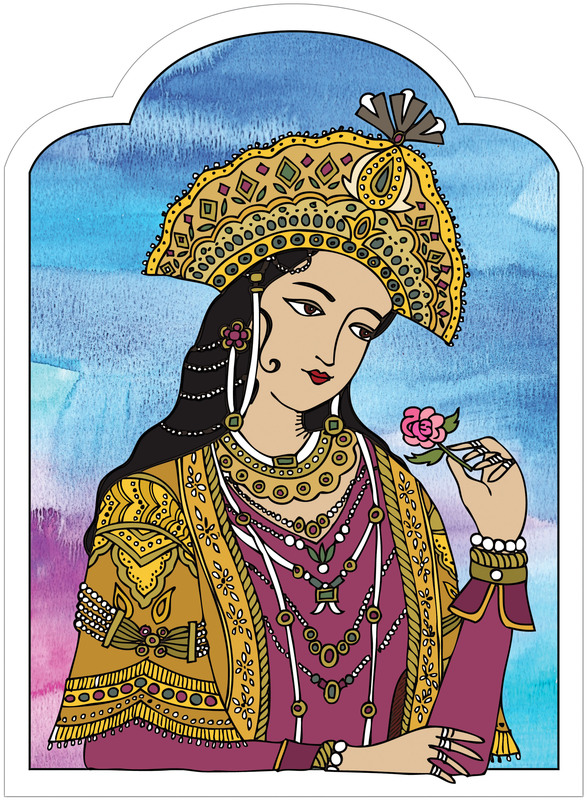 Mumtaz Mahal (1593-1631) was empress and chief consort to her husband, the Emporer Shah Jahan. Their wedding date was selected by court astrologers as most conducive to ensuring a happy marriage. Perhaps we all should consult astrologers for wedding dates because this was one of the greatest love stories in recorded history. She died giving birth to their 14th child. Jahan went into mourning for one year- and when he came out, his hair had turned white and his body was bent. He spent the next 22 years building her tomb- the Taj Mahal. That is a beautiful story. 14 kids! Good one Lisa.